CNN and other news companies need to keep up with the speed of social media if they hope to stay on top of the news cycle. It’s not just hour by hour coverage, or blow-by-blow anymore -- it’s minute-by-minute, and flinch-by-flinch. 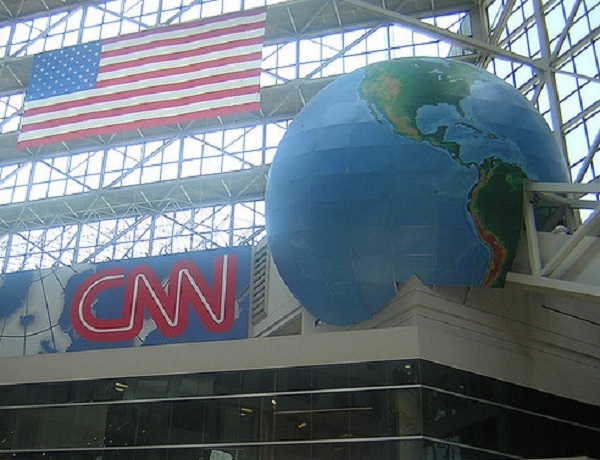 In a highly competitive 24-hour-news-cycle CNN is betting on Twitter as a breaking news source, by partnering with a New York startup Dataminr to make sense of the data. 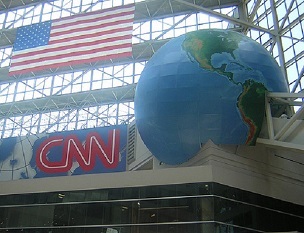 The staff at Dataminr have been working with CNN for several months now. The startup has also been working with Twitter since 2011 to provide data to the finance industry and the public sector “to find what is essentially a needle in a haystack among the hundreds of millions of tweets sent every day.” Dataminr scans Twitter to weed out bad information from the good, and then pass pertinent information to clients — in this case the clients are CNN journalists. The technology alerts CNN journalists to breaking trends on Twitter, which allows them to decide if the stories are worth pursuing. The notifications don’t even have to be in the dedicated app, they can be sent via email, text message or instant message. In an era when CNN journalists are looking at their phones during a live broadcast, Dataminr is perfectly poised to become a hugely important tool for CNN. Social networks and smartphones have become more important for news gathering and news consumption as well. A recap of digital trends in 2013 from Pew Research Center noted that 64 percent of tablet owners, and 62 percent of smartphone users, get their news through their device. A further 37 percent and 36 percent respectively get news through their device daily. Not to mention the power of those devices to bring the news to Twitter in the first place. CNN and other news companies need to keep up with the speed of social media if they hope to stay on top of the news cycle. It’s not just hour by hour coverage, or blow-by-blow anymore — it’s minute-by-minute, and flinch-by-flinch.